This FAG double row spherical roller bearing with a brass cage is suitable for applications that support radial and oscillating axial loads. 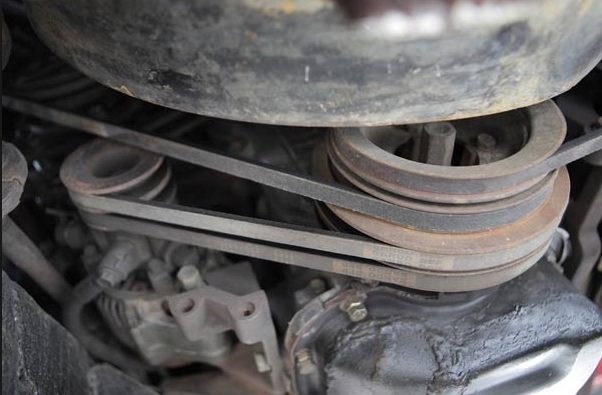 It has a C3 radial internal clearance designation to indicate that the radial slack between the inner and outer rings is greater than the standard CN (normal) clearance. 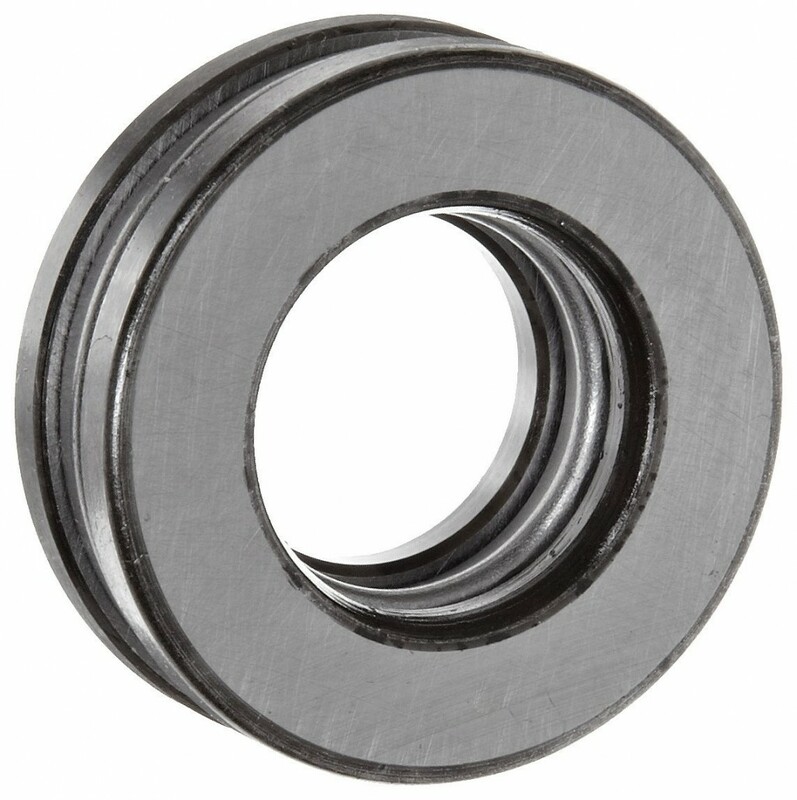 This clearance allows for thermal expansion as the bearing supports radial loads as well as providing latitude for self-realignment and compensating for static and dynamic alignment errors. The bearing’s two rows of symmetrically arranged barrel rollers, which are oriented on a concave raceway, are designed to support axial loads in either direction, including those with restricted diameter tolerances (as with an oscillating shaker conveyor). 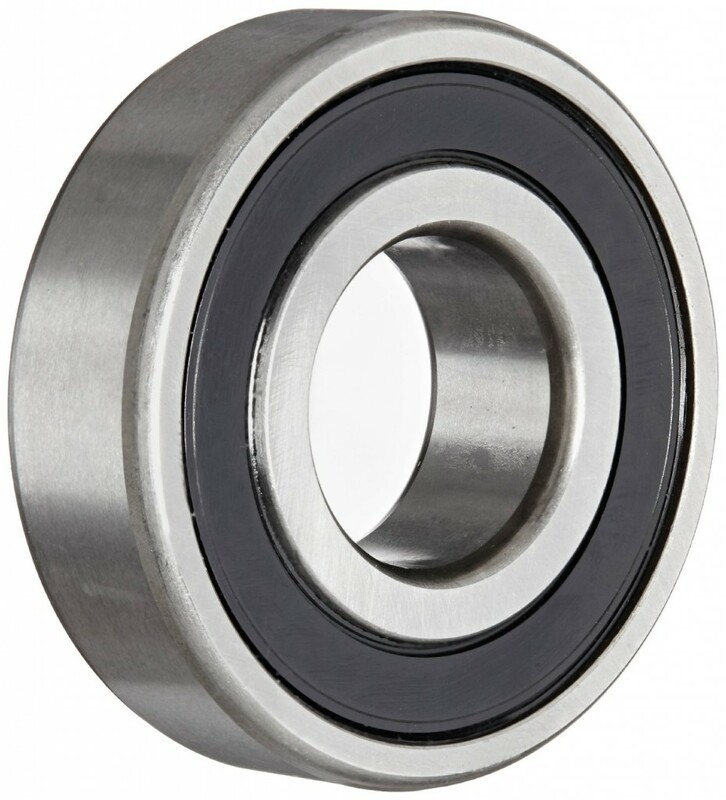 This bearing is rated “Light,” making it applicable for use for average loads or where space is tight, it has a larger roller set than standard rollers for additional durability, and it can be used to a maximum operating temperature of 200 degrees C/392 degrees F. The bore is tapered with a standard 1:12 taper, giving the bearing the ability to compensate for a flexing shaft, or to fit on a tapered shaft. The inner and outer rings and barrel rollers are made of a low-alloy, through-hardened chromium steel for durability, heat tolerance, and resistance to deformity under heavy loads. The roller-guided solid brass cage prevents the barrel rollers from coming into contact with each other during use, reducing friction, vibration, and noise. The outer ring has a center groove with three holes spaced evenly around it for adding lubricants. 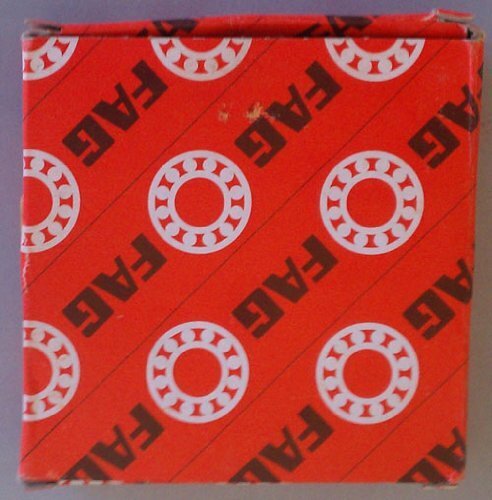 Bearings in the E1 series have been manufactured under FAG’s improved engineering processes, resulting in a rating life that is more than double that of the same bearing from the E series. 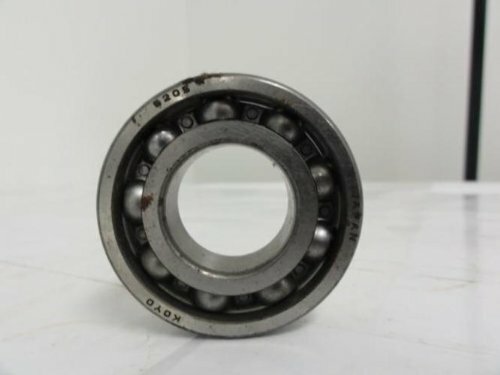 This spherical roller bearing is for use in various applications such as jaw crushers, impactors, cone crushers, and conveyors, among others.